My top picks throughout the season. Yes, that's right, you get everything for practically nothing. All my picks including championship games, tournaments, fights and races. You just get everything for the lowest price so you can find the right action! Reducing overhead costs for information. For the rest of the month all I do is make you money! The raspy voice will make you cringe. His picks will make you smile. 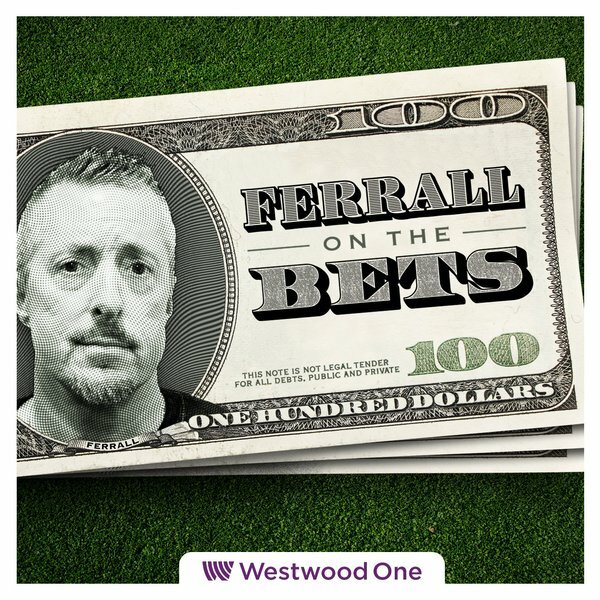 Replying to @ScottFerrall @OntheBetsWWO @WestwoodOne You’ve been on 🔥! Thank you. This is ridiculous. Nobody hits 79% in Week 1. Nobody .... except Uncle Futrelli! A-shake-a-doooooo! Replying to @ScottFerrall @OntheBetsWWO @WestwoodOne Thanks Uncle Ferrall for making my family and I that 💵💵!! @OntheBetsWWO absolutely KILLED it in the NFL this weekend...hit on Phi, Min, NE, KC, NYJ, Rams, Car, Cle...subscribe to the podcast and enjoy the entertainment w your AM coffee. Keep them coming!!! Replying to @ScottFerrall @OntheBetsWWO @WestwoodOne Thanks for the picks. I picked up another $150 tonight w Ram cover. Also hit $90 on Jets in ML parlay w TB—$5 bet! Replying to @CarverHighCBS @OnTheBenchCBS @ScottFerrall All Scott does is make me money. Coverrrrrrr. Coverrrrrr. Cover cover cover!! @ScottFerrall @OnTheBenchCBS Your show rocks brother. Cant wait to sign up and win boat loads of cash! @ScottFerrall Went 8 and 1 with your NHL picks tonight!!! Your the man don't let anyone tell you otherwise!!! @ScottFerrall nice picks last night. 3-1 NHL I was scared to take the Cajuns w/ pts and ML was too high. Got in a live Under bet tho. @ScottFerrall Buy the picks people!!! Scott Ferrall will make you major Stacks of $$$$!!! @ScottFerrall Jesus Christ!! You made me so much money!!! @ScottFerrall @RokkVegas @FerrallsPicks @OnAirMafia $cottie on a heckofa NBA run any way you examine it. Appreciative here! @ScottFerrall too bad you don't bet on your own picks. If you did you wouldn't need to work. @ScottFerrall you are crushing it for me with your plays. Thank you! @ScottFerrall great picks tonight! Thank you!!!! You have just been sent a couple emails. Ferrall's picks via email. Including all future picks he's posted. 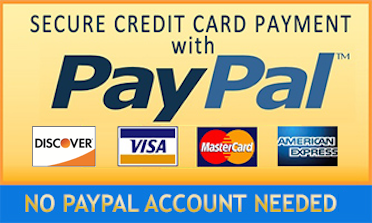 Now, click the PayPal button below and you'll be sent to PayPal.com for the purchase. PayPal will then automatically redirect you back here so you can get your picks and some info. 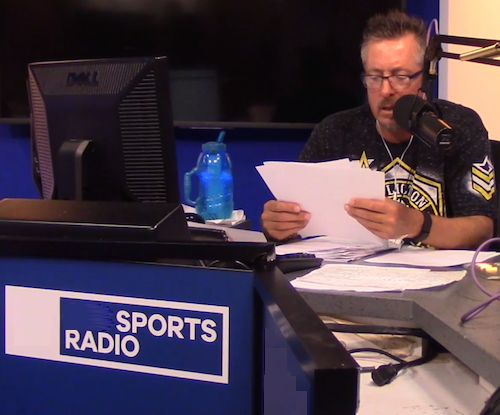 Ferrall On The Bench © 2019.